2 Bedroom Semi Detached Bungalow For Sale in Rochester for Guide Price £310,000. 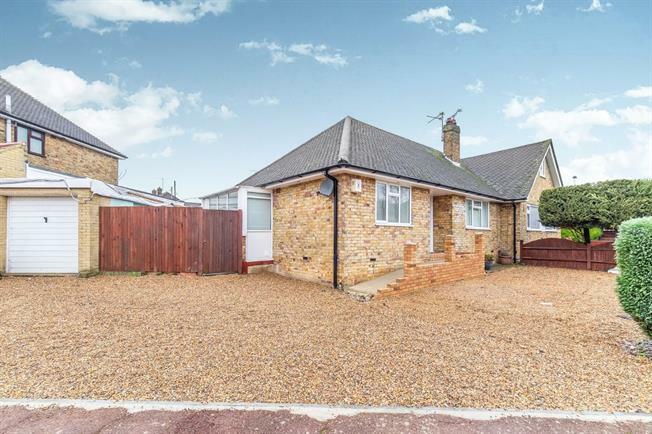 A lovely bungalow that has planning permission to extend the property to the side. Call now to avoid disappointment. This is a must view property. There is ample off road parking to the front of the property.